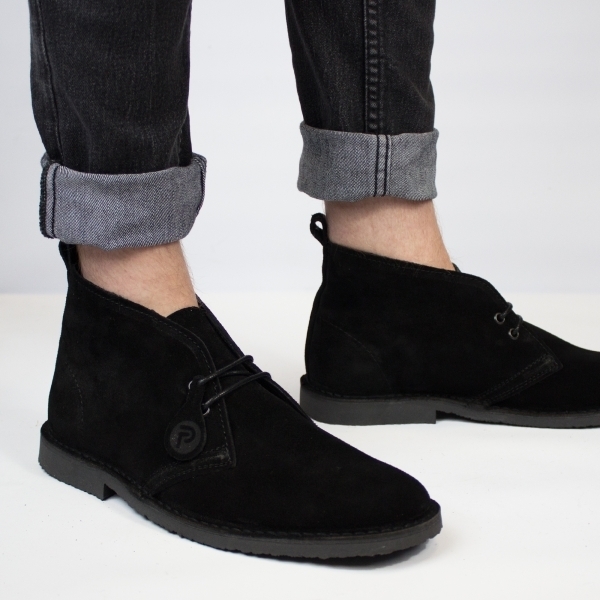 Tried many different Desert boots, these are the best, easily. The boots are just as described, fit perfectly and are so comfortable. Priced very reasonably and of good quality. I am thinking of buying another pair in different colour.